Aww, Cute widdle Incwedibles WiddleBigPwanet costumes packs coming to PSN! With my girlfriend being a fan of both The Incredibles and LittleBigPlanet, it looks like I will be forced, once again, to join in the mayhem of doing Sackboy-based things, or replaying the game in its entirety dressed as one of the Incredibles [sigh]. 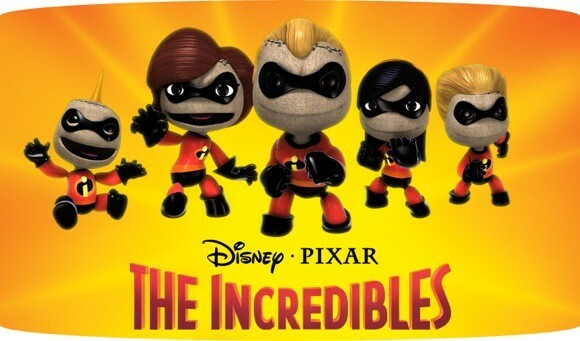 The Disney/Pixar inspired Incredibles costume and level packs will be hitting PSN on April 8th. As per the PlayStation blog, “This huge pack features NINE costumes: all of The Incredibles family (including a “Retro” Mr. 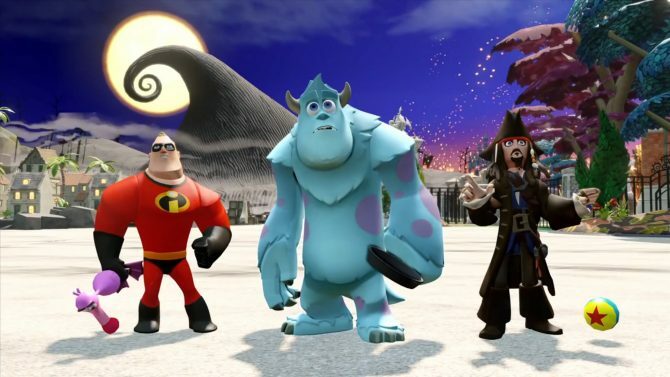 Incredible sporting his classic blue costume), their allies Frozone and Edna Mode, and their arch nemesis, Syndrome.” Thanks, Media Molecule – you have garnished my life with a week’s worth of insanity and insomnia after April 8th. 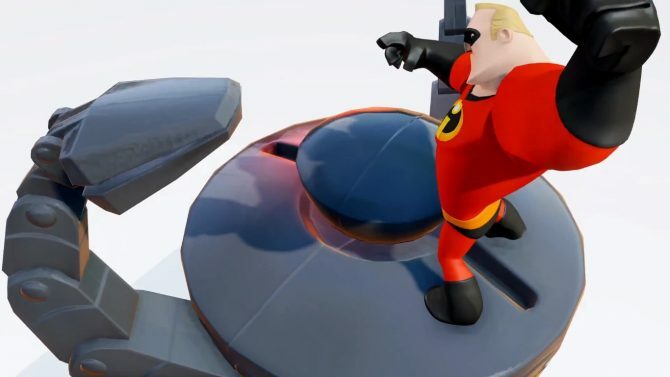 Although you will be able to purchase the pack in its entirety, you’ll also be able to purchase costumes individually as well, along with the Incredibles Level Kit that includes locations from the film, and all the materials used to make it. Just when you thought that LittleBigPlanet was slowly dissipating from our thoughts, we get blasted with The Incredibles pack, which will, more than likely, encourage fans of both the film and the LBP game to jump into the cutesy world of imaginative fun. This is the second Disney-inspired game that has made it’s way into LittleBigPlanet, with Pirates of the Caribbean being the first. I pray that my girlfriend doesn’t read this post, for the sake of my sanity. Packaging for an upcoming LEGO set has revealed that LEGO The Incredibles will bring the adventures of the Parr family to consoles and PC this year.